Start taking classes at Parks Plus Fitness Center and other studios! There are no upcoming “Total Body Workout” classes on this day. 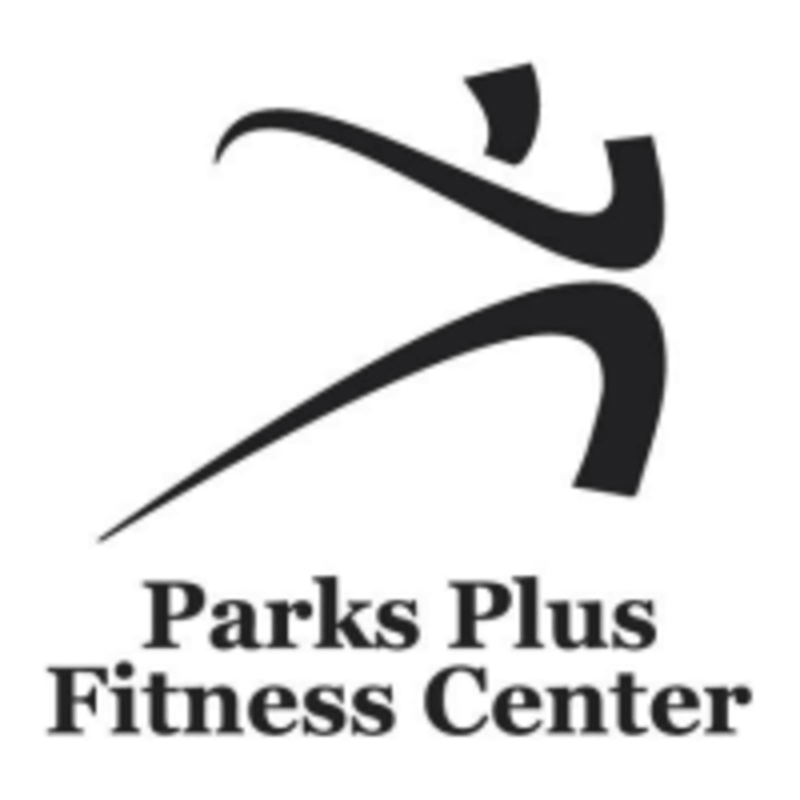 Parks Plus Fitness Center is located at 1777 S Blanchard St Wheaton, IL on the lower level.